3. Transfer the mixture to a freezer proof container to freeze for approximately 3 hours until solid, but soft enough to give way slightly if pressed with your finger. 4. Remove the ice cream from the freezer and transfer to a food processor. 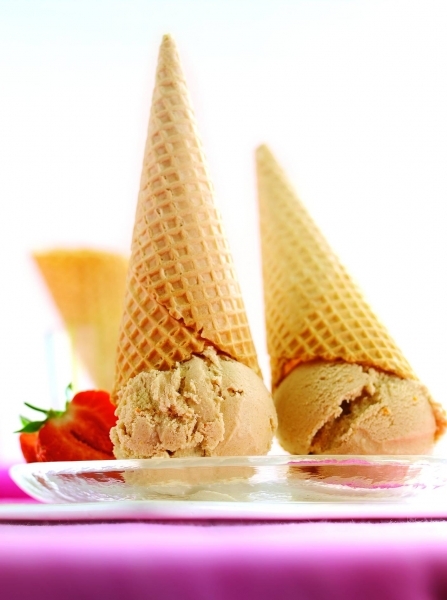 Blend the ice cream briefly until just smooth and return to the freezer for 3 hours or until frozen.